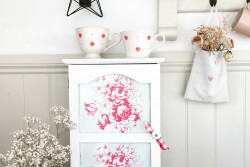 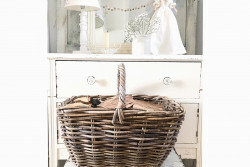 Categories: Decorative Accessories, Hearts & Stars, Home, Home Furnishings, Kitchen Accessories, New In, On Trend. Tag: star doormat. 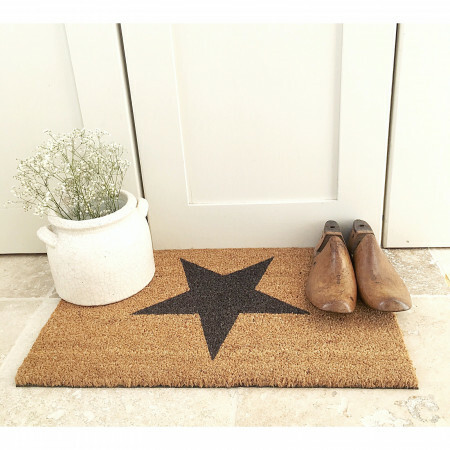 Make a WOW first impression to your home with a Star Doormat to welcome guests. 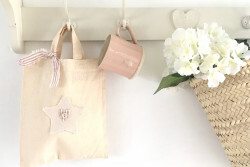 Dimensions: H2cm x W65 x D40cm For indoor use only Comes with a water resistant rubber backing Please note, due to the natural coir material some coir pith may be visible on the doormat To clean please vacuum rather than shake.